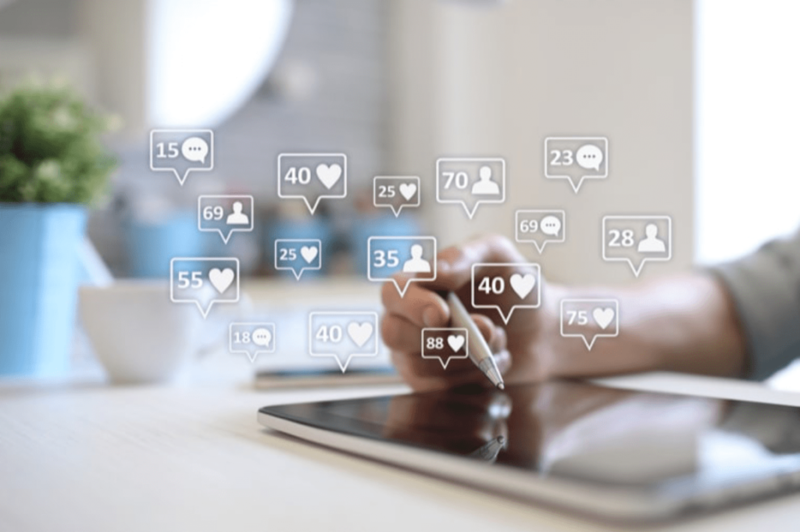 Newbie social media marketers approach social media marketing with certain misbeliefs, thinking that it’s too simple not to work. However, using social media for business purposes is a lot different than personal use. There are so many things to learn about planning and executing a successful social media marketing campaign. Where to start? What to do? What not to do? Therefore, we’re bringing you the main pitfalls newbies in social media marketing fall into. Note them, give your best to avoid them, and it will save you time, money, and frustration. Without spending time on repetitive or useless tasks, you’ll get good results faster. On the one hand, you shouldn’t focus on one social network. On the other hand, engaging in too many networks at the same time will make success harder to attain. People overburden themselves this way and eventually quit social media marketing believing that it’s useless. Instead of setting up profiles on all social networks, pick one or two for a start, and learn how they function. Once you master them, it’s time to move on to the next one. After a while, your social profiles will keep growing organically, so you’ll have to put less effort into each. Going hard with self-promotion will backfire. The purpose of social media networks is sharing relevant, educational, and interesting content. Share valuable content from other people – content to you think your audience will find relevant in any way. It’s called content curation and is a great way to increase your follower count and get noticed. Share content posted by the leaders in your niche, mention them in your posts, comment, and interact with them. There’s a lot of noise on social media and brands need to cut through it to get heard. However, one of the main pitfalls newbies in social media marketing fall into is shouting louder to get attention. For example, a Facebook status update can easily get lost in the hundreds of updates that get posted every minute. And repeating the same update or writing it in capital letters will only annoy your followers. This is not the solution, but being persistent and consistent with quality material. Just keep posting great content, and over time, more people will start to notice it. Adding too many new connections each day doesn’t mean that those people will follow you back. 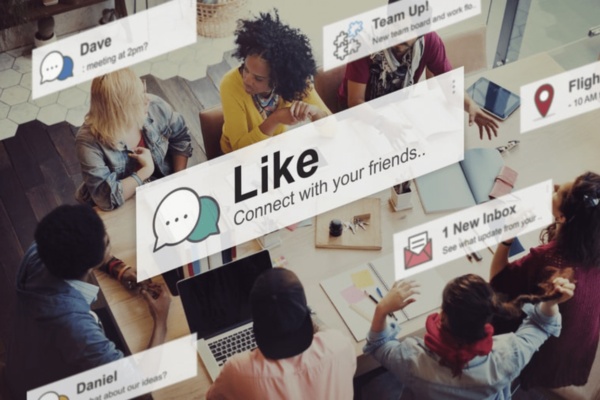 Actually, many social networks have certain rules and regulations, and you may risk losing your account if you keep adding too many people every day. Add or remove about 10-15 per day to stay under the radar and grow your profile steadily. Another one of the main pitfalls newbies in social media marketing fall into is – not following back. People forget to follow back those who have followed them because they’re too busy following new profiles or removing those not following them. Not following those who follow you will result in them unfollowing you. Use social media marketing tools to monitor this and automatically follow people who follow you. Of course, you don’t have to follow someone you don’t want to, but in the beginning, this practice is strongly advised. Without a social media marketing tool, your social media endeavors will eat up lots of your time. Also, you risk missing out on interactions, especially when you’re active on several networks. On the other hand, automating all your social media tasks will remove the human touch. By relying too much on automation, you won’t be able to build trust and meaningful relationships. The best thing to do is to find a balance. For example, engage with your followers and write comments yourself, but schedule a few posts to free up some time. Posts with compelling visuals perform a lot better than those without. It’s true for all social media networks. Therefore, whenever you’re about to share something on social media, be sure to add quality and interesting images. Communication is not about just you talking. It’s true that, in the past, there was no two-way communication. Marketers used to create and promote slogans, and didn’t have a reason to actively listen. In digital marketing, not partaking in social conversations is social media suicide. It’s a two-way conversation, and you need to listen as much as you talk. Listen and respond, and you’ll start seeing the ROI and exposure you desire. One of the pitfalls newbies in social media marketing fall into which always disappoints. For example, you have 4,000 fans on your Facebook page. When you post something using your FB business account, approximately 400-500 people will see it in their newsfeeds. Using advertising is the easiest way to increase the number of people who see your posts. Be wary of these common pitfalls newbies in social media marketing fall into. Social media marketing is an accessible and cost-effective solution for business success but is definitely not easy and quick. It takes time for a brand to develop an online reputation and understand that social media management is a multi-way highway. With enough patience, awareness, stamina, and precision – you’ll be well on your way to becoming a social media superhero!